There are not a lot of gadgets that you can get for Rs. 2500 or less. The best you can get is the Xiaomi Mi Band 2 that costs Rs. 1,999. What about a smartphone for less than Rs. 2500? Sounds impossible, right? You are thinking about dubious smartphones like Freedom 251 or Docoss X1, you would be wrong as a genuine smartphone maker like Intex has launched the Aqua Eco 3G that costs just Rs. 2400. As you might have guessed from the bargain basement price, the Intex Aqua Eco 3G is a basic smartphone with bare minimum specifications. The Intex Aqua Eco 3G sports a 4inch display with WVGA (480 x 800 pixels) resolution. Underneath the hood we have a MT6572 chipset from MediaTek that houses a 1.2GHz ARM Cortex A7 processor, Mali 400MP GPU and 256MB of RAM which seems less than adequate to run the installed Android 4.4 (KitKat). The internal memory is a paltry 512MB but thankfully there is a microSD card slot to expand storage. That will only work if apps can be installed on the microSD card. The cameras on the Intex Aqua Eco 3G are just for namesake, we have a 0.3MP sensor on the front and rear. The rear one has a single LED flash. 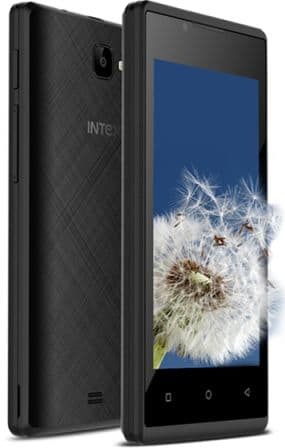 The Intex Aqua Eco 3G is powered by a 1800mAh battery that is claimed to offer 5 hours of talk time and 220 hours of standby. In real world that translates to half a day of charge. 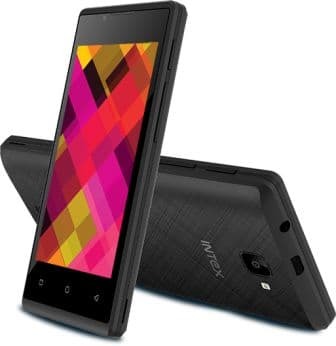 The connectivity options on the Intex Aqua Eco 3G are Wi-Fi, Bluetooth and microUSB. The sole sensor on the Intex Aqua Eco 3G is the G-Sensor. The company is throwing in a screen guard and protective cover free with the smartphone. The only preloaded app is the Intex Service app to avoid taking up the space on the small memory. 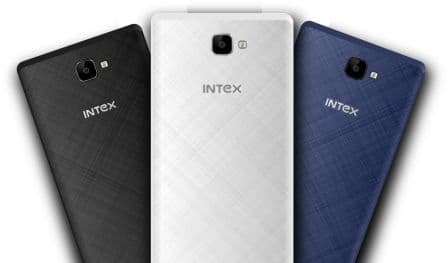 The Intex Aqua Eco 3G will be sold in White, Black and Blue colour variants. Overall, the Intex Aqua Eco 3G is a phone that justifies the phrase ‘cheap but not cheerful’.